This is the first book to offer the best essays, articles, and speeches on ethics and intelligence that demonstrate the complex moral dilemmas in intelligence collection, analysis, and operations. 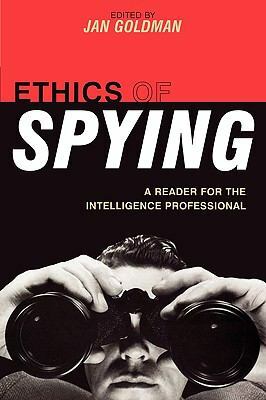 Some are recently declassified and never before published,Gordon, Martin is the author of 'Ethics of Spying A Reader for the Intelligence Professional', published 2005 under ISBN 9780810856400 and ISBN 0810856409. Loading marketplace prices 1098 copies from $24.40 How does the rental process work?